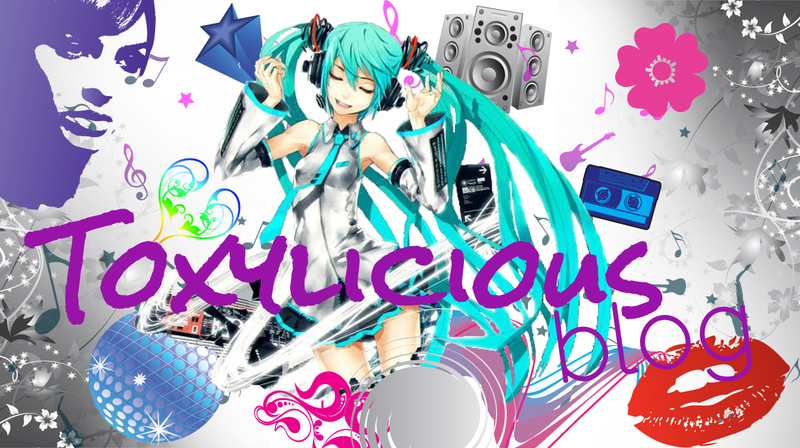 Toxylicious: Im back - well sort of!!! Im back - well sort of!!! I have possibly had the worst two weeks ever recently......as you know it all started when AOL left me with no internet access....now resolved today after switching ISP's........Googbye AOL...thanks for nothing!! Anyway to top that off last week i ended up having an allegic reaction in work making me pretty damn ill and landing me back at home......and then just to add to the suckyness of the whole week on the Friday after dropping my mini me's to school, some mentalist decided to cut the corner on the wrong side of the road and ploughed into my car as i was pulling out..leaving me crushed up against another car....his reaction..shakes his head and drives off....!!!!! to say he left me in a bit of a state is probably an understatement....so im now off work with whiplash....and the car wanker still hasn't been found! So there you go...a pretty damn eventfull few days....im getting back in the swing of things slowly....and i have a pile of blog posts and reviews to catch up on.